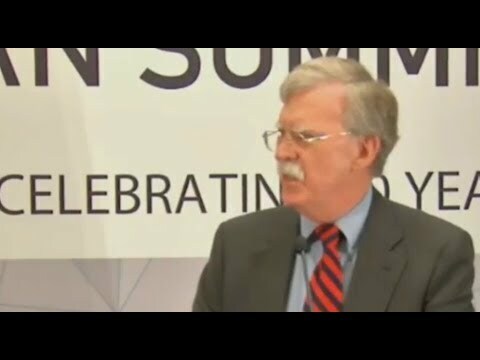 National Security Adviser John Bolton delivered a no-holds-barred warning to Iran at a major summit in New York on Tuesday, telling the regime in a fiery speech that “we are watching, and we will come after you” and that there will be “hell to pay” if it continues on its current course, Fox News reports. Tensions have dramatically escalated in recent weeks between Iran and the U.S., as well as its regional allies. 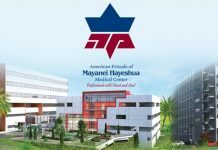 Iranian Supreme Leader Ayatollah Ali Khamenei has claimed that an attack at an Iranian military parade, which left dozens of Iranian military personnel dead, was carried out by militants trained by Israel and the Gulf states, and supported by the U.S.
Next articleWatch: New Evidence of Political Bias at Google?